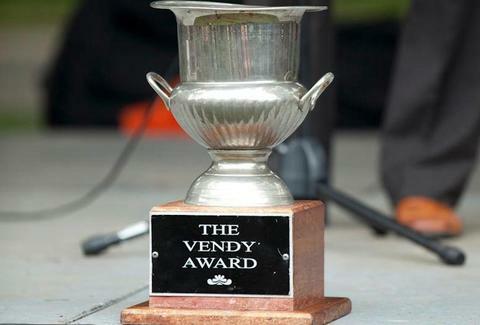 For the latest Vendy news and event info, you can check them out on Twitter @vendyawards and on Facebook. Pete Dombrosky is an Editorial Assistant at Thrillist and he wouldn't be the man he is today without sidewalk hot dogs. Wander the streets with him on Twitter.